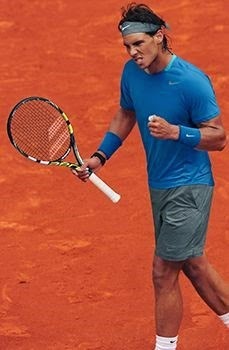 After spending the month in the USA our favorite tennis pros are heading back to the clay courts of Europe. 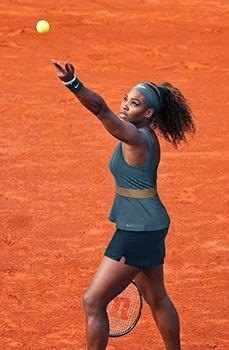 Here's a peek at what the defending champions may be wearing à Paris at Roland Garros. Don't forget to enter GlamSpinTennis's Giveaway - here. Tell us what you think about the designs, below!